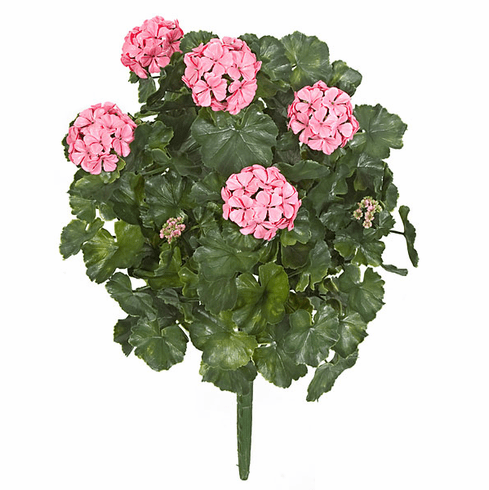 No traditional silk flowers will outlast these Polyblend outdoor artificial flowers. Our polyblend formula is made up of the best grade materials and UV protecting stabilizers to resist fading and degrading of the plants for longer lasting use (unlike the lower grade of UV polymers used by competitors). They also look more realistic than the lower grade of plastic plants found on the market therefor saving you money over the long term. They come in 3 different colors, click on the additional images tab above to view other color choices.